Stone Plastic Composite (SPC) Flooring, is emerging as one of the most popular flooring categories today. 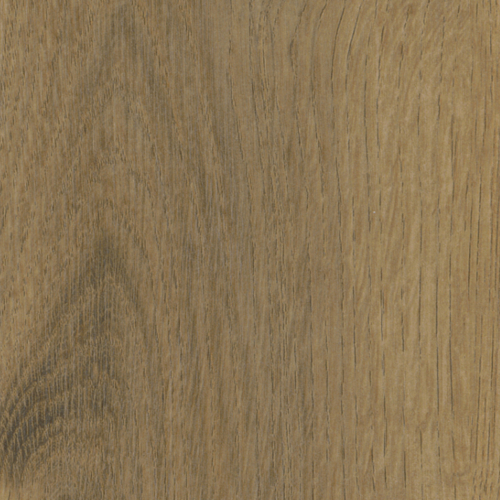 Commonly known as enhanced vinyl plank, waterproof vinyl, or Diamond Core SPC, it is an upgrade and improvement of regular Luxury Vinyl Tiles (LVT)/Luxury Vinyl Plank (LVP) Flooring. 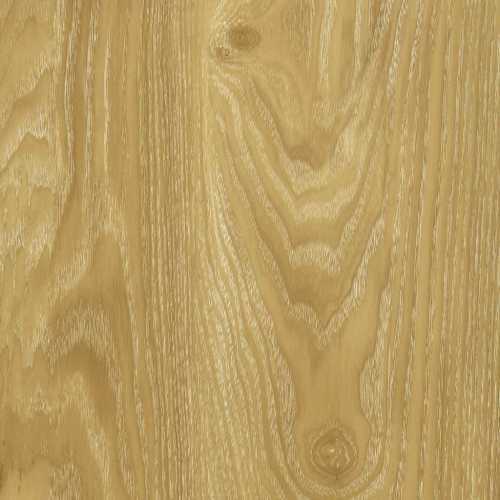 SPC Vinyl Flooring can be installed where Laminate Flooring cannot. 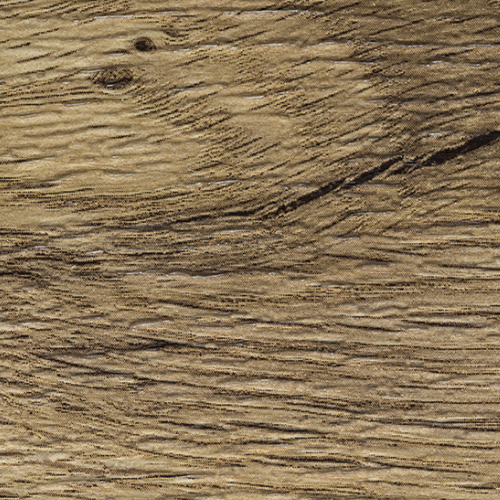 These floors are completely waterproof, making them perfect for bathrooms, kitchens, & washrooms! In addition the wear layer of SPC flooring offers more cushion and absorbs more sound making them an overall quieter floor. 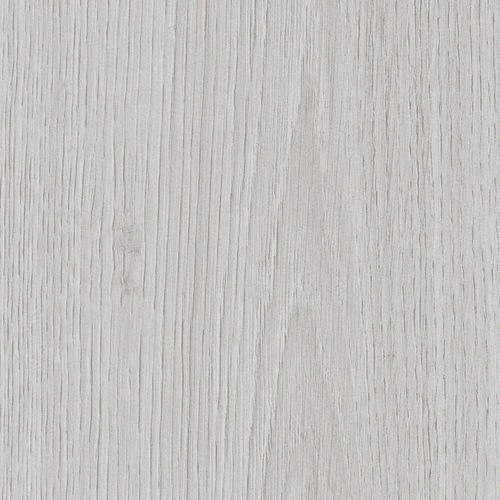 SPC Rigid vinyl flooring is much better than traditional luxury vinyl tiles in physical performance owing to improvements in the dimensional stability. 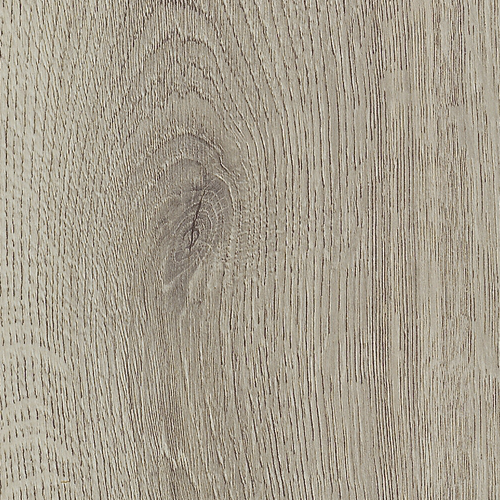 With its unique combination of low maintenance and beauty, SPC vinyl flooring is ideal for contractors and architects looking to install a quality floor in houses, business buildings, or commercial spaces. SPC Vinyl Floorings will definitely be more and more popular around the globe over the next decade. Affordability. 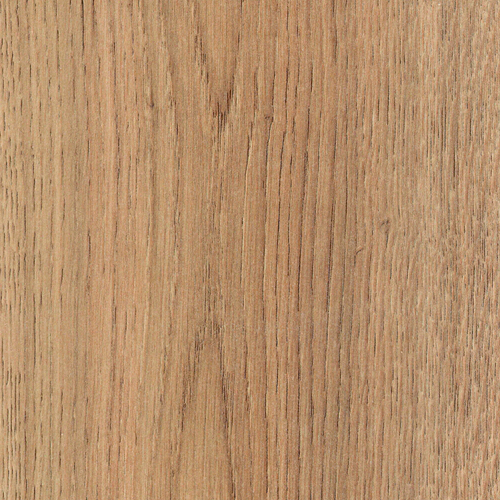 SPC vinyl floors are less expensive than other types of luxury flooring, such as WPC Vinyl Flooring, LVT Flooring, hardwood and stone. In addition, homeowners can often install the floors without professional assistance, so DIY installation of SPC flooring can save even more money on this upgrade. 100% Waterproof. 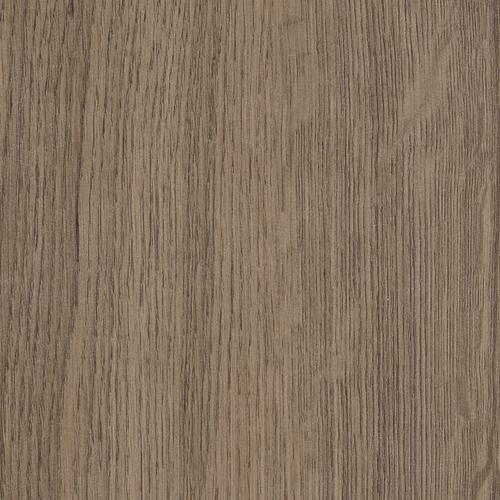 SPC Vinyl Flooring is completely waterproof. 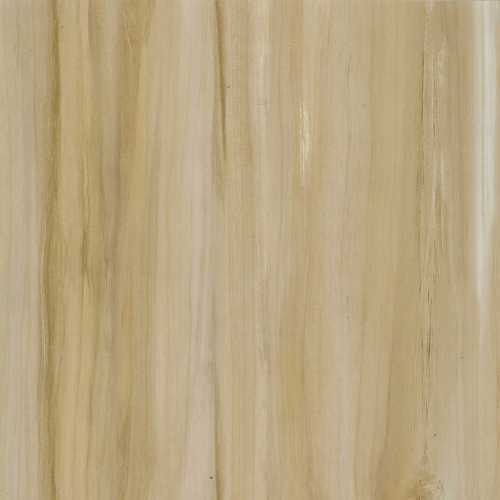 Unlike hardwood, it can be installed in areas of the home such as laundry rooms, bathrooms, basements, and kitchens. Stability. 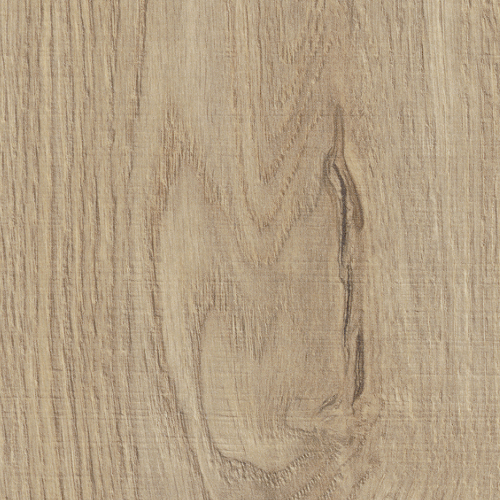 SPC Vinyl Flooring is dimensionally stable and will not expand or contract. 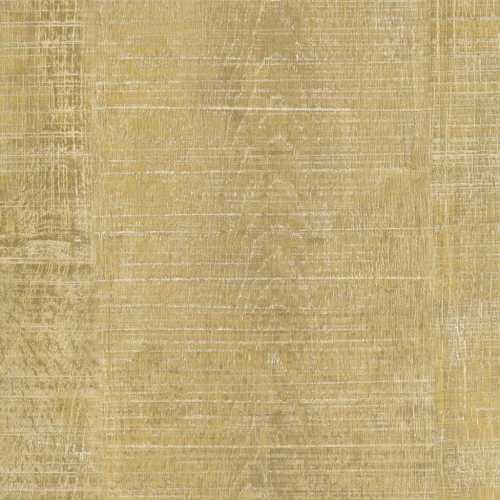 Elegant Style/Colors: Like regular vinyl, SPC Vinyl Flooring is available in a wide range of colors and patterns. The wide range of different colors/pattern options is preferable for individuals who want to customize the look of their houses. Comfort. 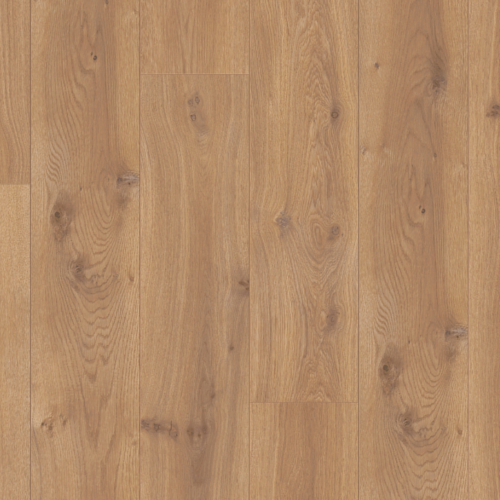 SPC Flooring is softer underfoot than wood and laminate floors. 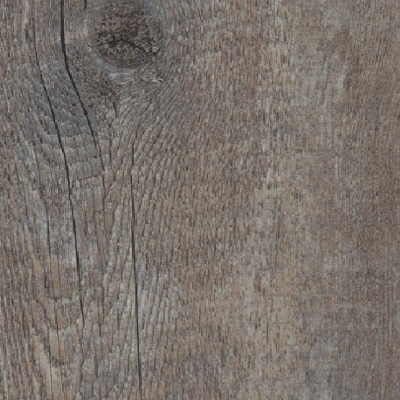 The thick, stable bottom layers of each plank make SPC flooring more cushioned than other types of flooring. 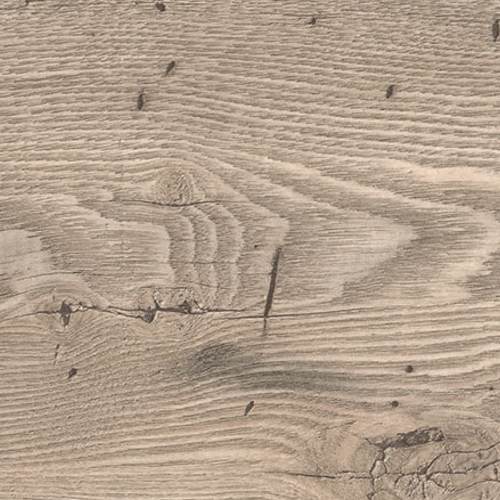 The thicker the plank you choose, the more comfortable it will feel underfoot. Quiet. These dense layers also contribute to a quieter sound when walking on SPC floors; they usually do not have a hollow or thin sound like standard vinyl often does. Easy to Install. SPC flooring is a breeze to install. 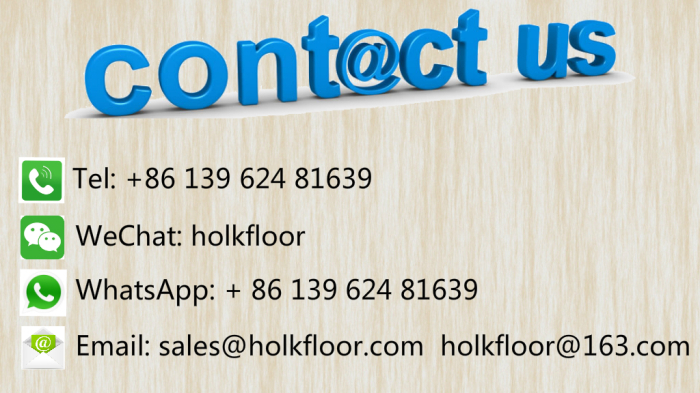 It can be placed on top of many different types of subfloors or existing flooring. Most designs simply click into place, eliminating the need for messy glues. Low Maintenance. SPC Floor is easy to clean and maintain with no need for harsh chemical cleaners. A mop and a broom will be enough to keep your floors clean and new. Eco-Friendly & Healthy. 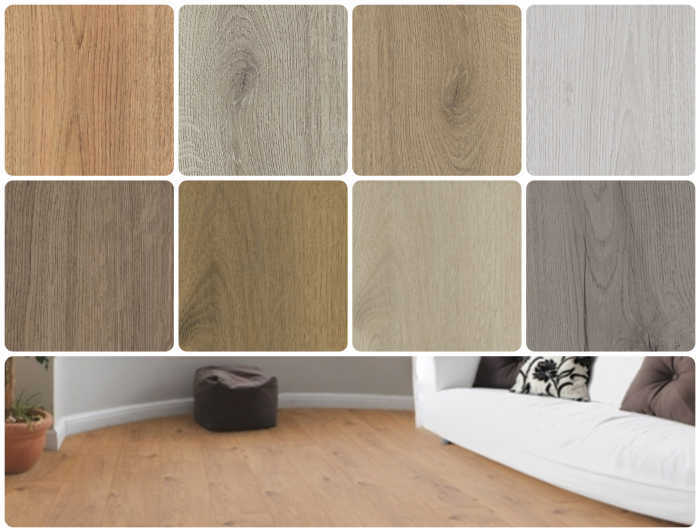 SPC flooring is formaldehyde free, therefore it's absolutely safe and healthy flooring covering materials for both residential and public areas. 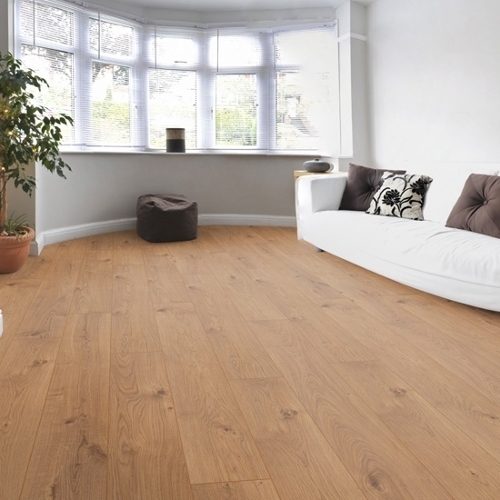 Holk Floor offers High Quality SPC Vinyl Floorings at Truly Unbeatable Prices. Contact us for quotes today to SAVE MONEY!